I went to a “Meet the Makers” Visit Seattle event at Filson’s flagship NYC store in Union Square and soaked in the idyllic and nostalgic Pacific Northwest vibe. One of the highlights, of course, was the selection of Washington State wines available to sample. And I have to say, I was fairly gobsmacked by many intriguing and delicious bottles. 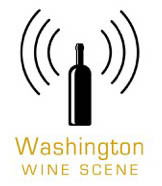 Save the Washington Chenin! There’s very little left, and a lot of it is old-vine goodness. Kudos to winemakers like Erica Orr, creating Loire-esque wines with the grape. Morgan Lee must have been the first person to make an orange wine in Washington State. If you know who beat him to it, LMK. This is the 6th (!) vintage of this wine. Oh, O.G.=Orange Gewurztraminer. The color comes from the grape skins spending extra-special time with the juice. This is killer! Whoa, a stunner! (The label and the wine.) This winery is new to me, part of cult-y Hiyu Wine Farm. This Pinot comes from a single vineyard in the Columbia Gorge AVA. There is simply no more exciting region for wine in Washington State than the Gorge. I’ve been a fan of Michael Savage’s wines for a while now. They have an appealing light touch. Nowhere is this more apparent than in this Malbec. He calls it Côt as a nod to how the grape is referred to (and the style of the wine) in the Loire Valley: elegant, not jammy. Greg Harrington is firing on all cylinders and nowhere is this more apparent than his Syrah. It’s a very gulpable, old-world influenced bottling. A great synthesis of grape, site, and winemaker. Finally, Washington State Wine for all the eye-opening bottles. 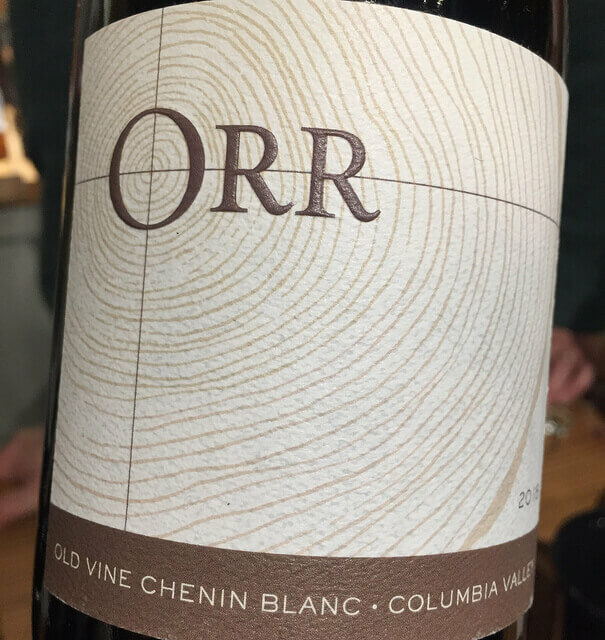 The post Wow, These Are Some Killer Washington Wines appeared first on Jameson Fink. The post A California Chenin Blanc That’s a Rare Creature appeared first on Jameson Fink.